Wanna taste Vermont? It’s a fun and relaxing afternoon on board the Vermont Tasting Tour van. with pick up/drop off, lunch and keepsakes as we visit at least 4 of the areas renown breweries, ciderhouses, vineyards & distilleries. Learn and taste why this area has so much to offer. Everyone gets to indulge as we do the driving. Ticket price includes lunch, gratuities and all the tastings! 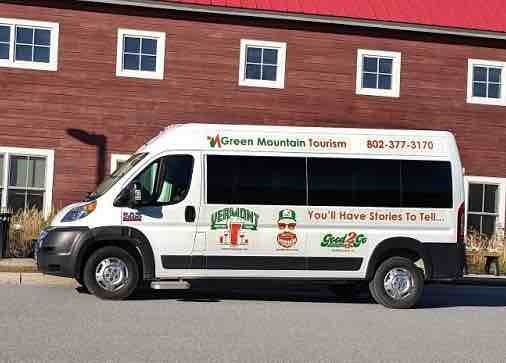 VermontTastingTours.com presented by Green Mountain Tourism.